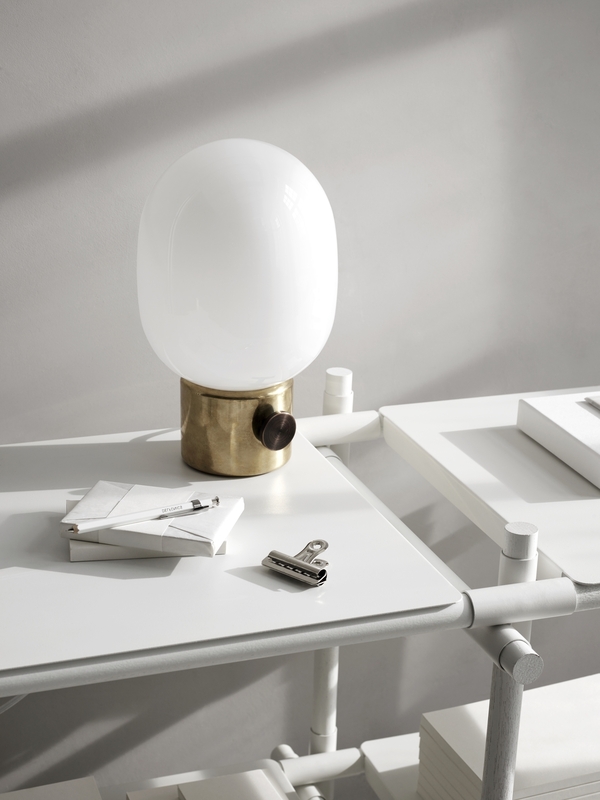 This was my first time to the Stockholm Furniture Fair. I didn’t exactly know what to expect to be honest. Only that it would be full of incredible furniture, designers and brands. Dan and I were excited to see what would be exhibiting, to discover new to us brands. We took the train from Stockholm central station to the exhibition centre, just a short 20 min ride out of the city. And soon we were in an impressive building which housed 3 large halls – fit to bursting. 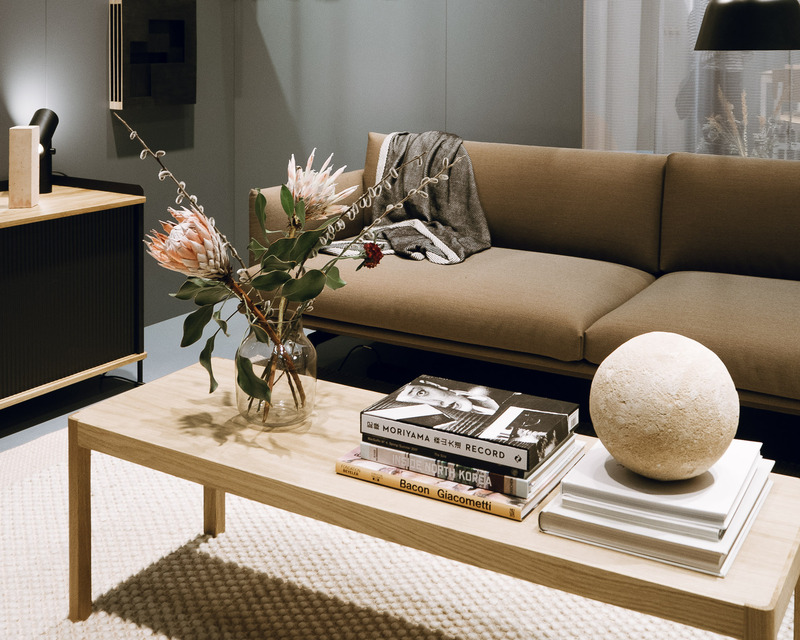 With 700 stands at the Stockholm Furniture Fair, it is the biggest event showing Scandinavian design in the world. 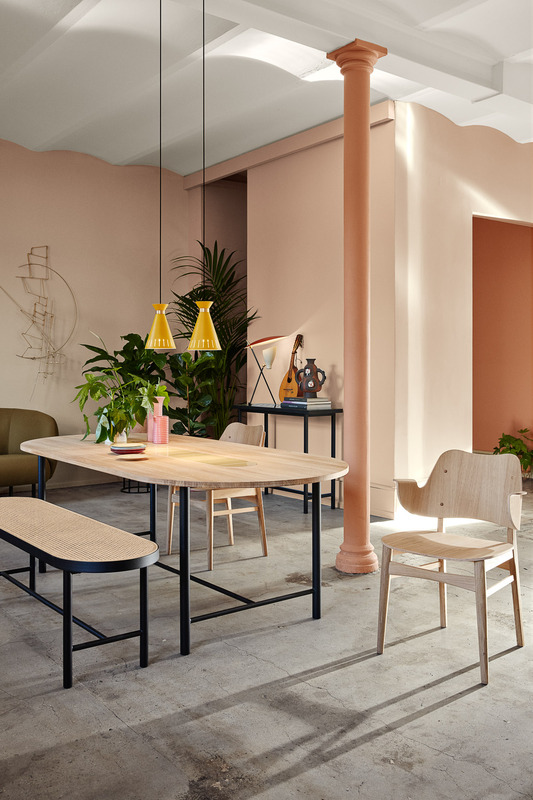 I was looking forward to seeing the latest collections from Ferm Living, Menu, Muuto, &tradition and String – I know my credit card will take a battering after this! 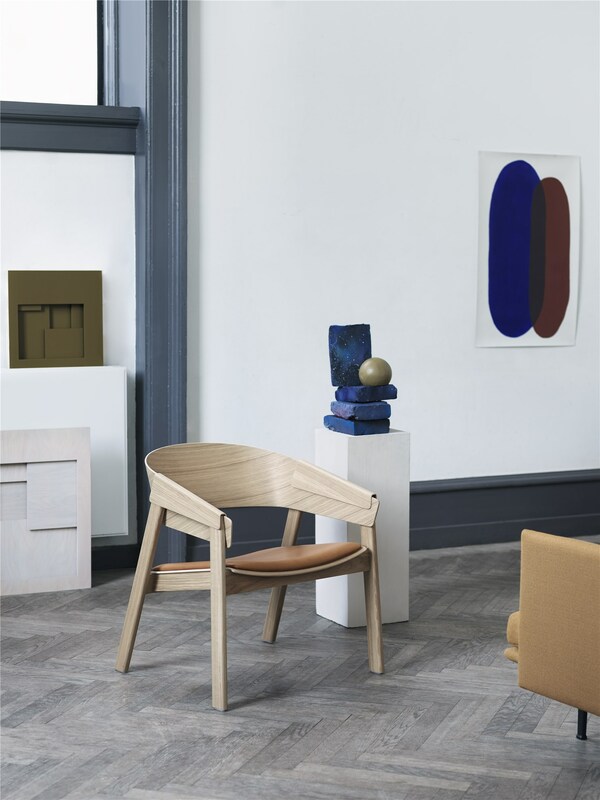 Muuto is rooted in the Scandinavian design tradition characterised by enduring aesthetics, functionality, craftsmanship and an honest expression. I have always loved this brand, and when I discovered their stall it confirmed to me just how much. I fell in love with the Cover lounge chair with its soft lambs leather seat. I’ll gladly take one of those home with me. 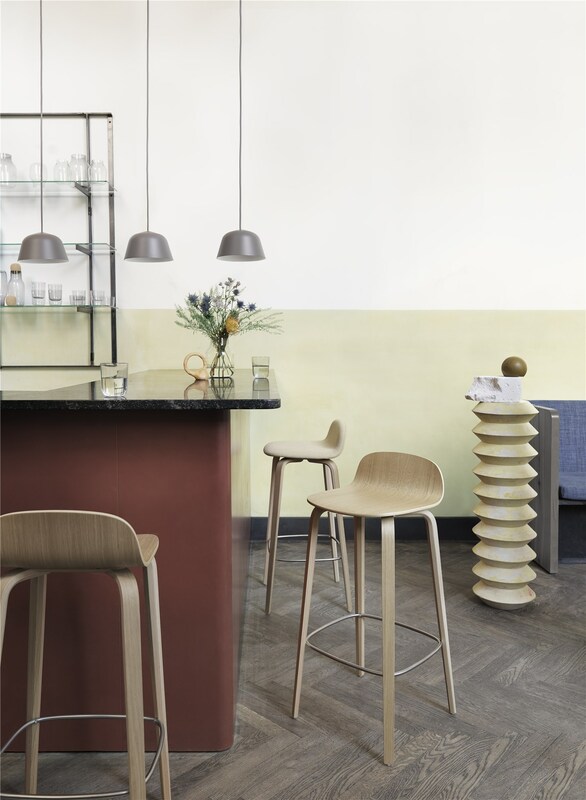 If you are after a bit of colour, plush fabrics and some fun in your interiors, the Warm Nordic is for you. 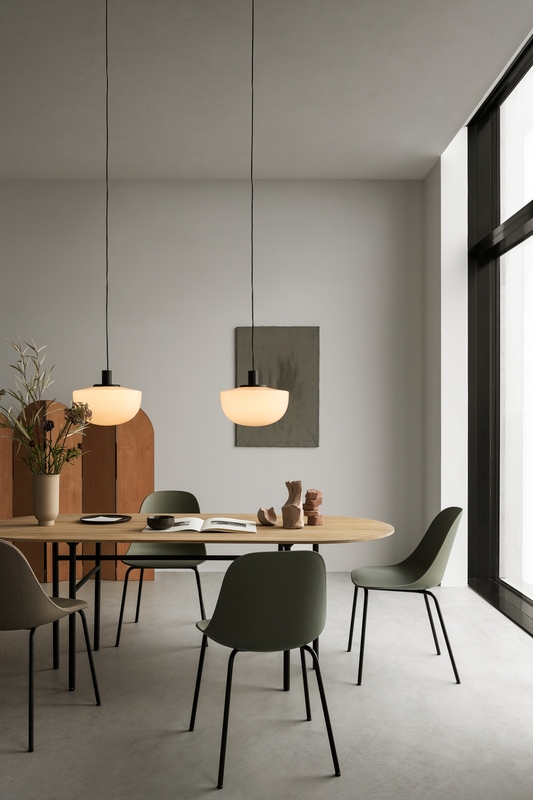 A brand-new company created by architect and financier Frantz Longhi, to challenge the idea that Nordic design is minimal, grey and cold. This brand certainly does that! 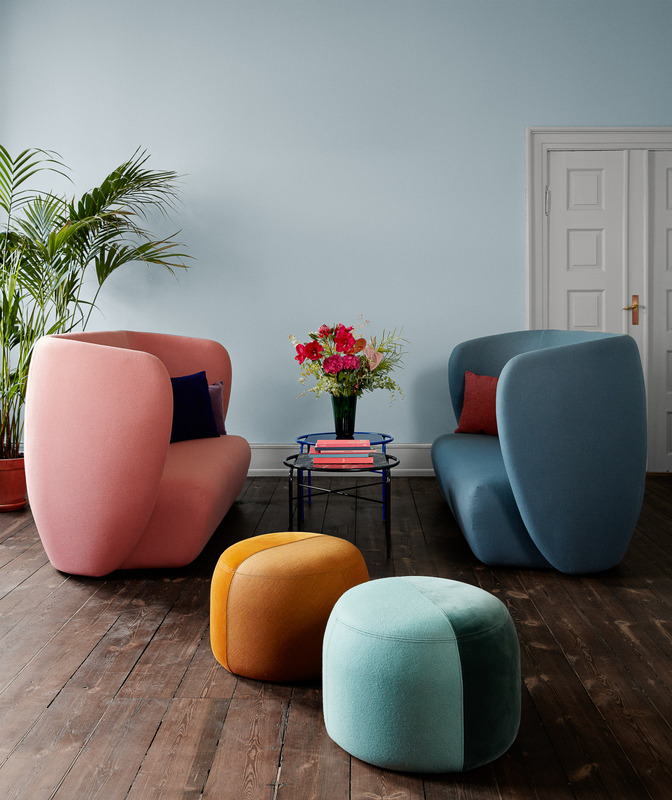 With fruit bursting colours of teal, coral and mustard yellow – this brand new company is sure to be a huge hit. 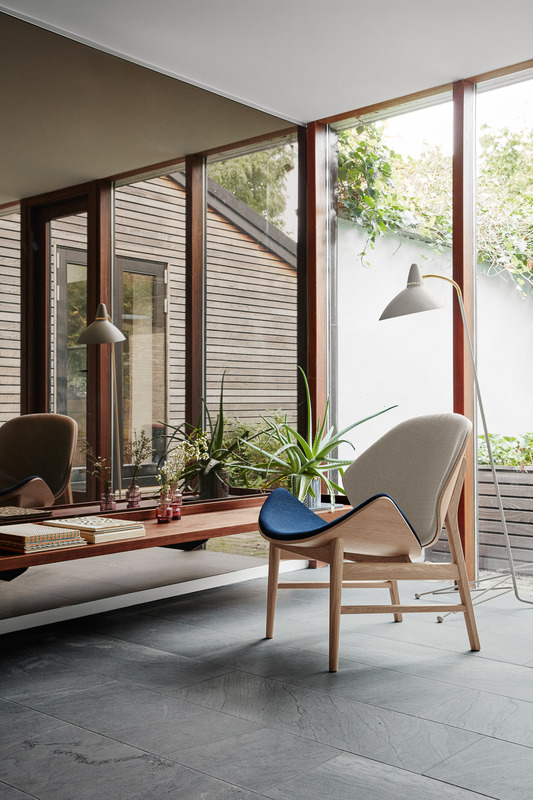 Warm Nordic’s first collection goes on sale in mid March, and encompasses brand-new designs as well as relaunched mid-century classics. I particularly loved the pouffs below, such jolly colours and fabric. And the ‘Be my Guest‘ table and bench, above. I can see that in my dining room! 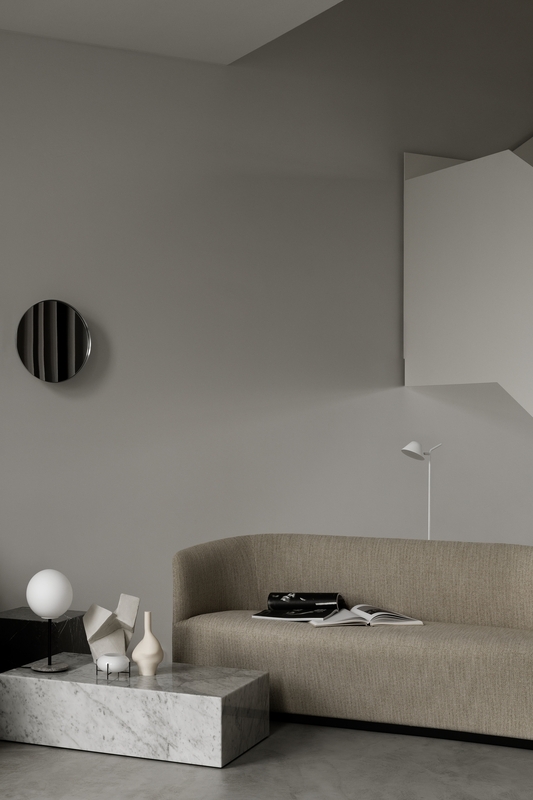 with a crisp Scandinavian look. I particularly love the lighting from Menu. 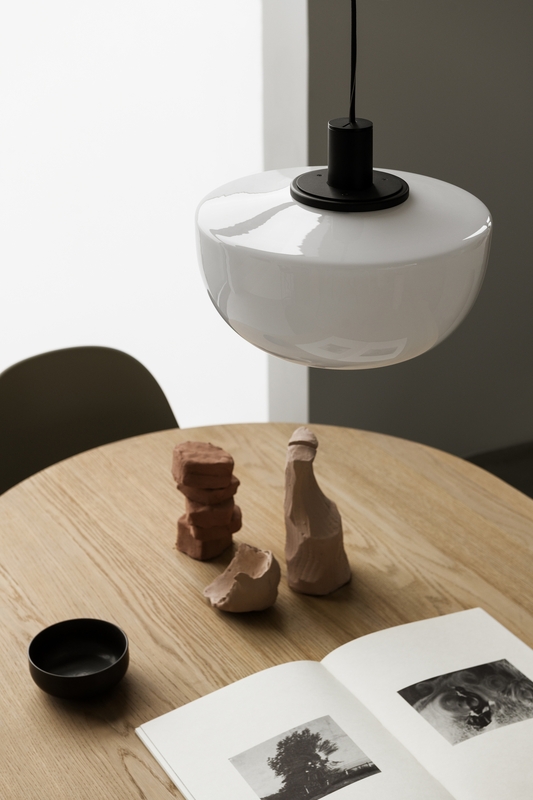 The JWDA lamp has been on my wish list like forever! 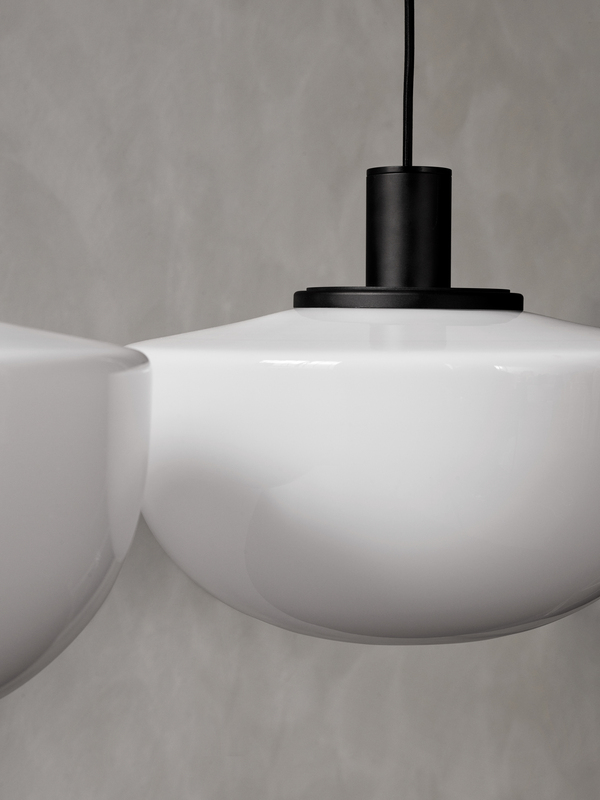 And the new Bank pendant in the milk glass, designed by Norm Architects has now bumped up to the my number one item! 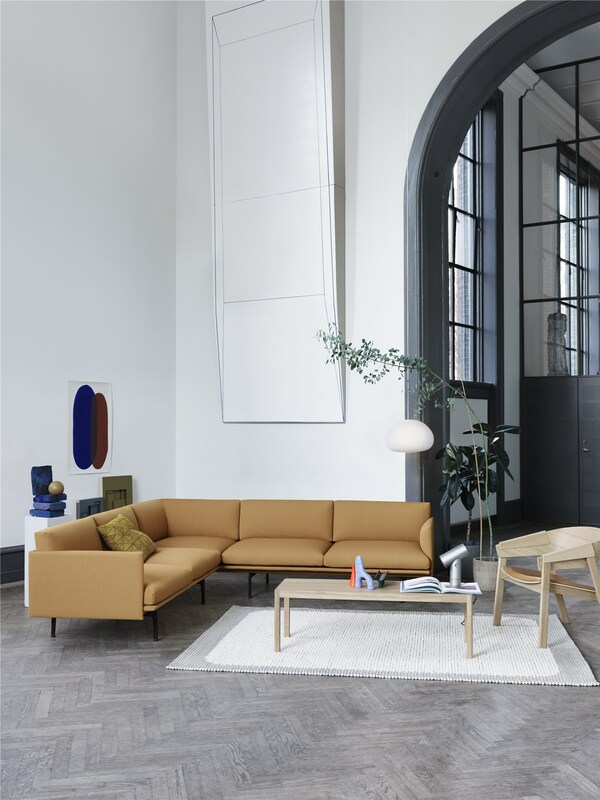 These are just a few of the brands that I fell in love with at the Stockholm Furniture Fair. 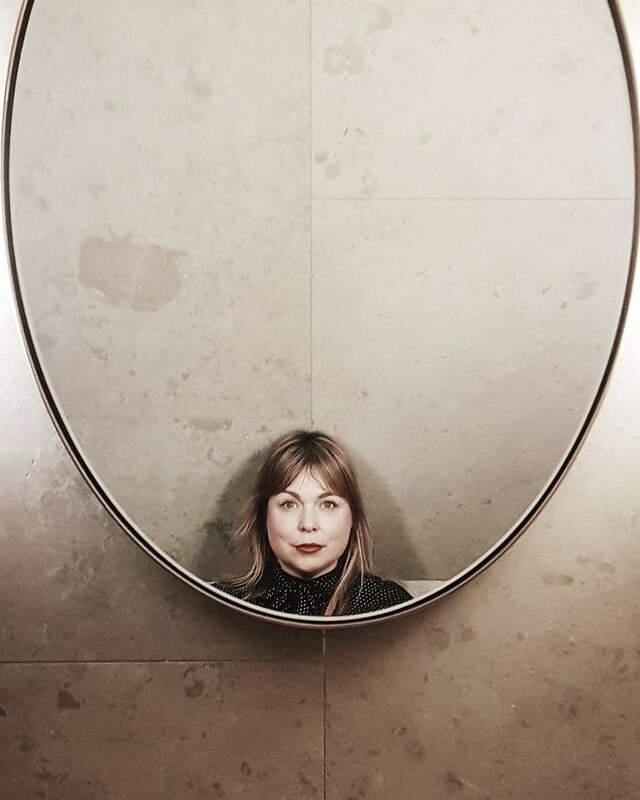 If you love Scandinavian design or are looking for ideas for a house renovation or to update your home I would highly recommend coming along to this event. You can also incorporate a wonderful city break in Stockholm too. 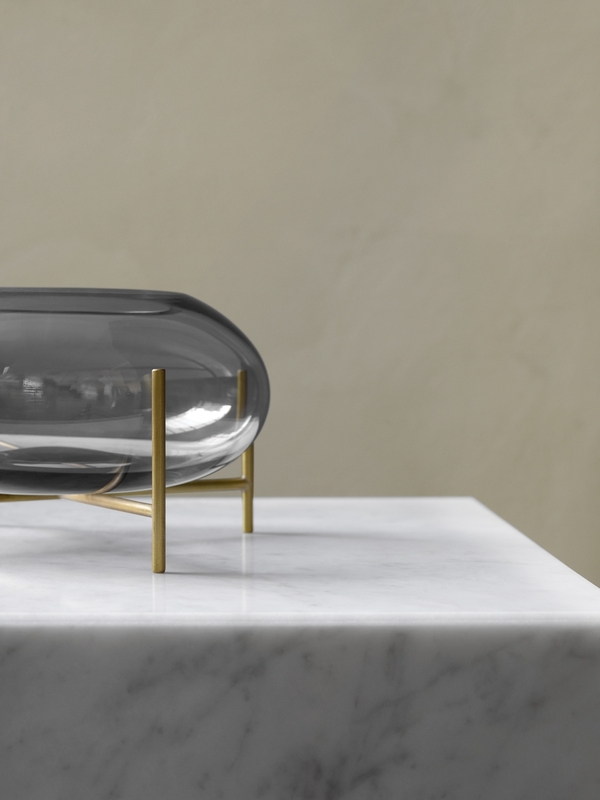 Don’t forget to check out my other blog post on Stockholm Design week. Collaboration Note: This post was sponsored by Visit Sweden. The compensation received in exchange for placement on Littlegreenshed is used to purchase props, take/edit the images, write/edit blog posts and support Lou and her family. Images are from the brands mentioned. Except the top image by Lou Archell.